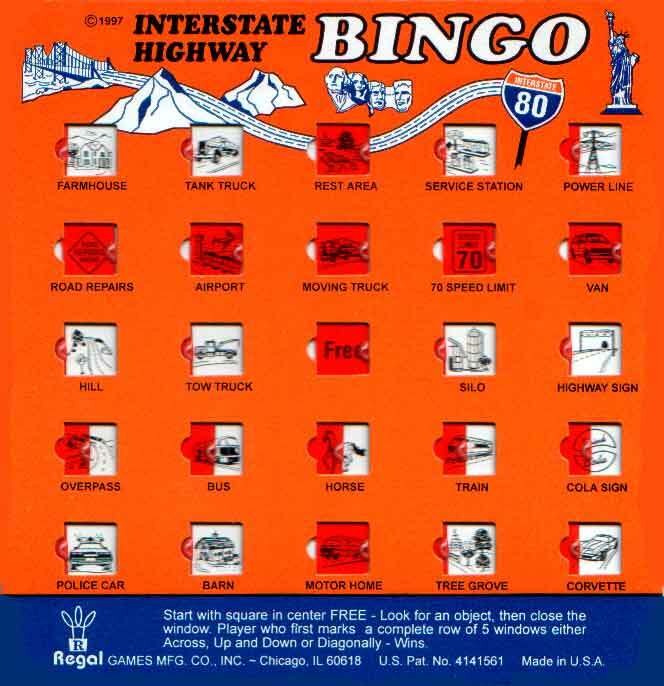 As a child of the 70’s, I can remember trips from Louisville to Denver every summer with nothing but Auto Bingo to keep us happy. Those were long trips. I’m sure Kansas is a fine place, but the interstate roadsides were vast wastelands to a hot, bored kid. My lovely wife drives a Honda Odyssey and we recently took it on vacation. The van has a DVD player in it for rear entertainment, which totally blows my mind. What I wouldn’t have given to have that in 1974! The kids decided to watch only Disney classic movies on the trip and chose Dumbo first. I love that movie and actually enjoyed listening to it from the driver’s seat. Most of the others lost too much of the story when I was blind to the action. I could follow Dumbo quite well while the miles rolled by. The crows are my favorite part of the movie. While I understand the regrettable stereotype that some associate with them, I see them as deep and compelling characters. When I See an Elephant Fly might be my favorite Disney song. Although unintended by writers, their scene with Dumbo shows me two important lessons. Crow: [as Timothy and Dumbo walk away sadly] Hey brother, now wa-wa-wait a minute. You don’t hafta leave feelin’ like that. We done seen the light. You boys is okay. Timothy Q. Mouse: Please. You’ve done enough. Crow: But we’s all fixin’ to ‘hep ya. Ain’t that the truth, boys? Great line: “We done seen the light.” I once lived in darkness, but praise God, I saw the light. Light is available to anyone. It takes only a sliver of light to start a radical change. 2. I believe faith is more important than ability. 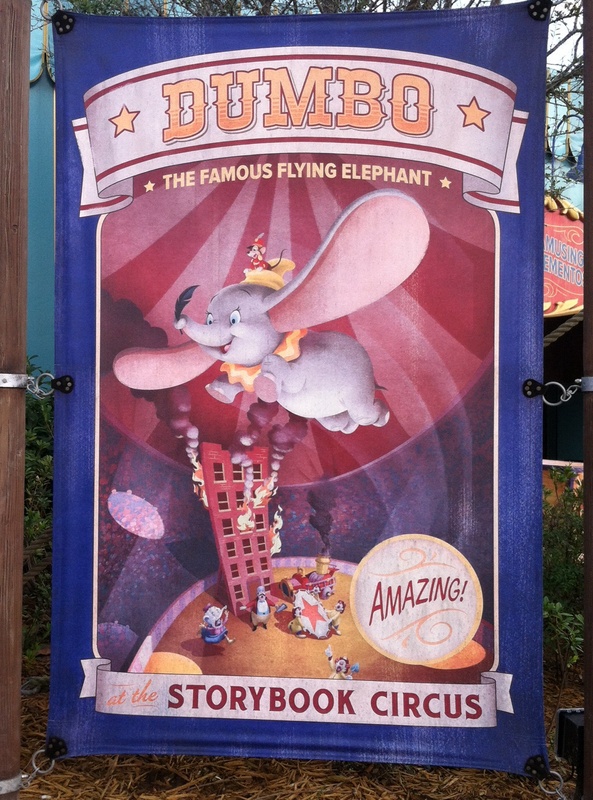 No one really had any idea if Dumbo could fly. There was quite a risk in pushing him off a ledge with only a feather and his ears. But Dumbo believed that if he had the feather, he could fly. Likewise, there is a point at the end of my ability where I need to trust in God’s plan for my life and His reckless love for me. Letting go of the ledge is incredibly hard, but success happens, not holding onto the ground for dear life, but out in the air with the feather. When He has promised to join me in flight, why would I stay on the ground? As I write this, I confess there are ledges that fear has me clinging to. I’m prayerfully inching closer to the edge. What ledge are you holding onto?